A fun engagement shoot with Meagan and Travis and their sweet pup Nala! 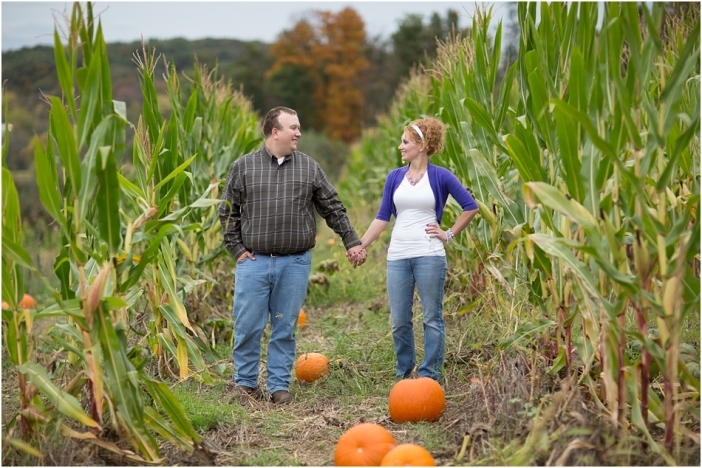 Meagan loves the fall season and since their wedding is going to be next October, Meagan & Travis decided that the pumpkin patch/apple orchard would be a great place for their engagement shoot. 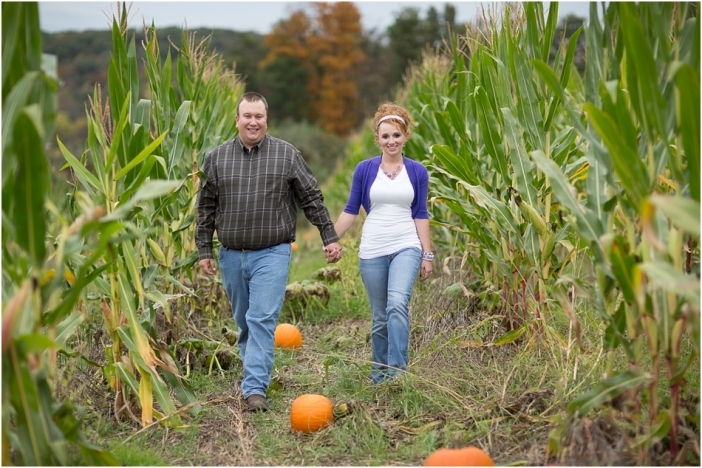 They chose Showalter’s Orchard in Timberville, VA for their session. We were there just about 30 minutes and it started raining so we stayed for a while longer and worked in the rain, but then decided it would be best to reschedule for another day. 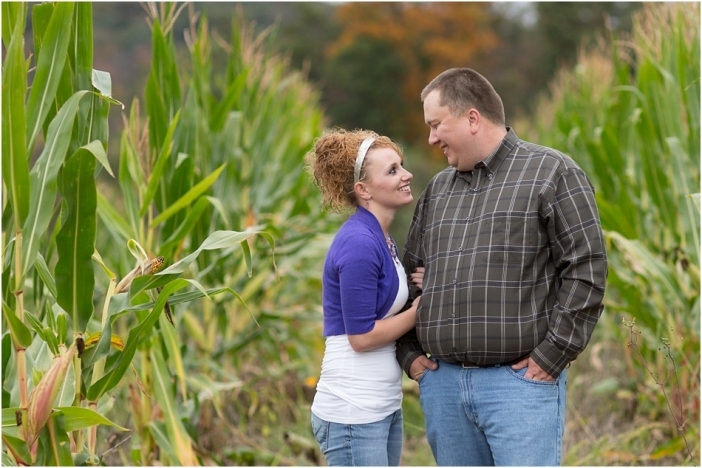 A few days later, Meagan & Travis came to my house here in Broadway for another photo shoot in the woods and fields. Congratulations Meagan & Travis on your engagement! You guys are so much fun! I can’t wait for your wedding next fall!